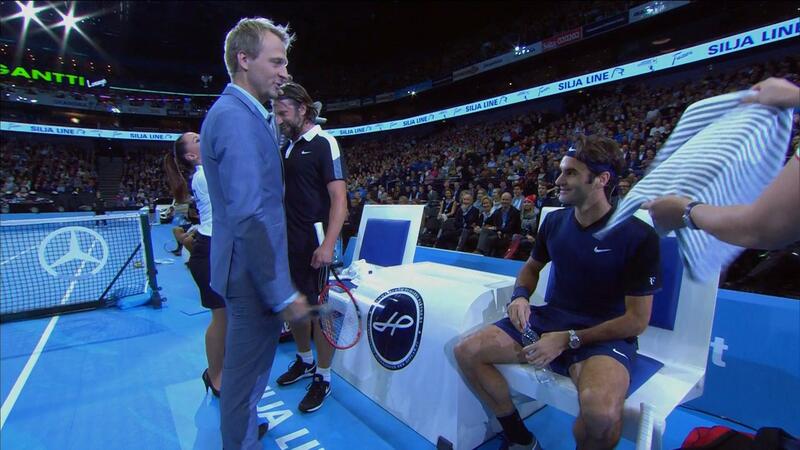 Finland’s best and most successful tennis player, Jarkko Nieminen, played his last game of professional tennis against the greatest tennis player of the modern era, Roger Federer. 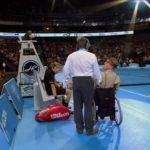 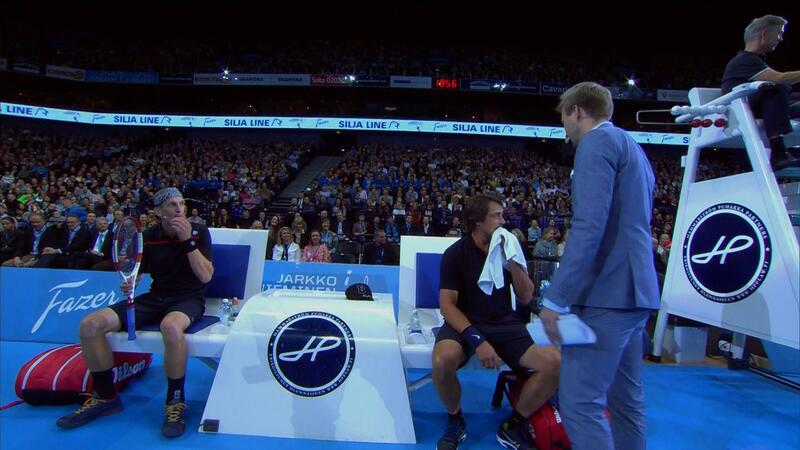 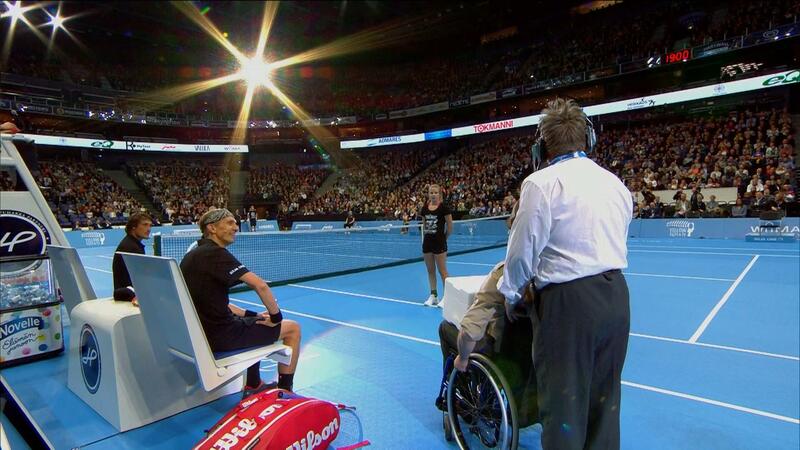 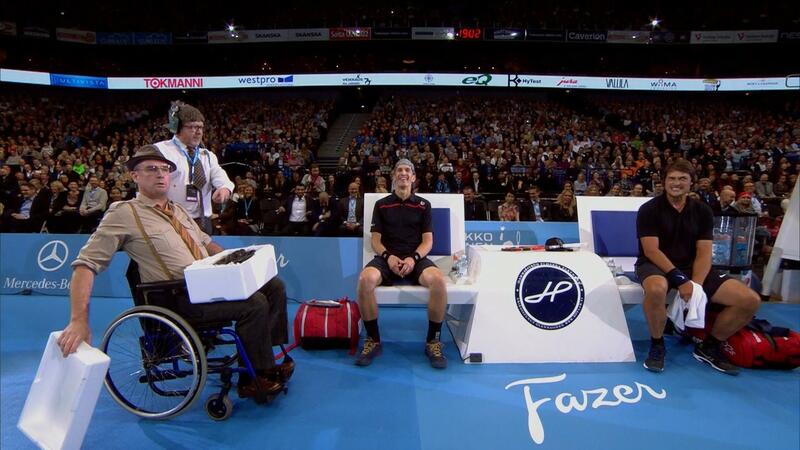 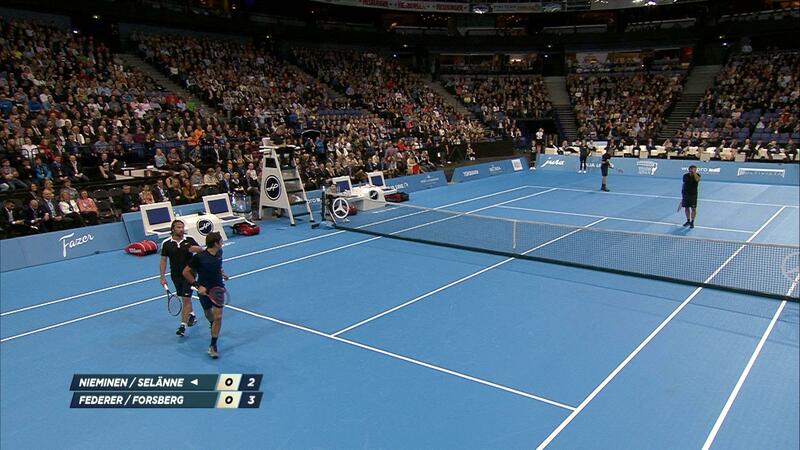 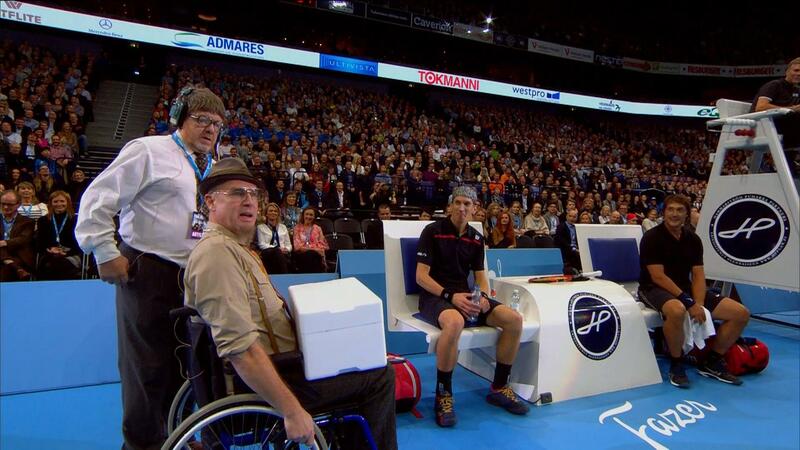 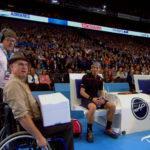 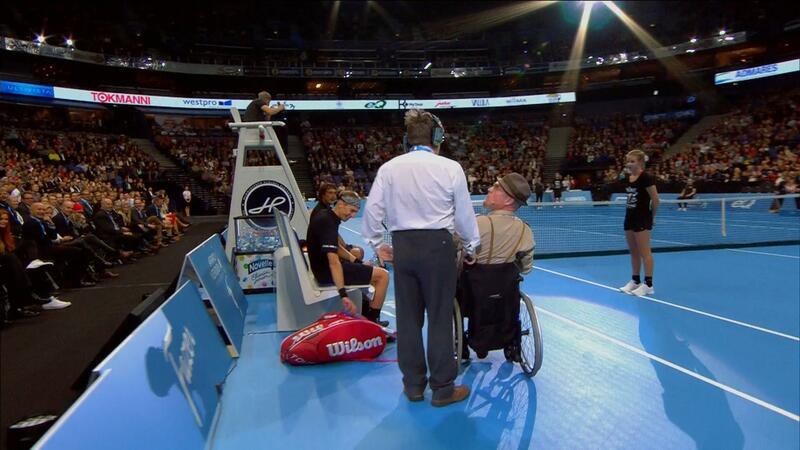 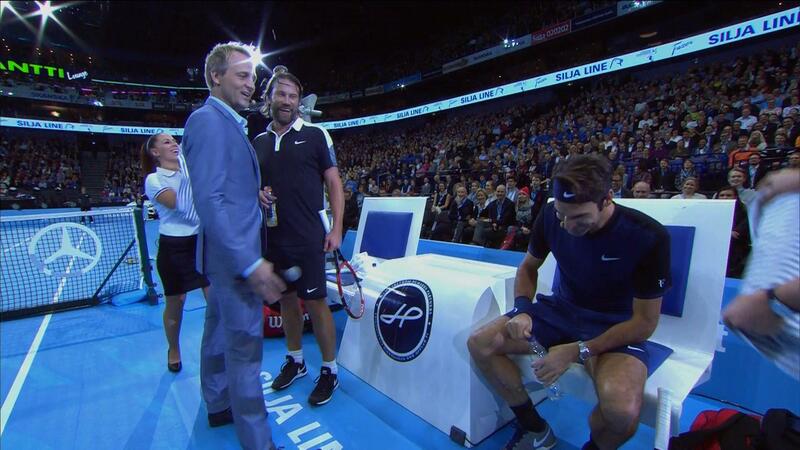 In addition, Finnish ice hockey legend Teemu Selanne and Swedish ice hockey legend Peter Forsberg made up a doubles match which entertained the large crowd at the Hartwall Arena in Helsinki. 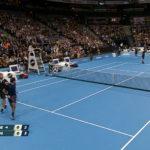 The Final Night event was a big success and the money generated through ticket sales will be donated for the benefit of the young Finnish tennis players attending the Jarkko Nieminen tennis academy.